Traditional dental treatments are effective in treating your dental woes, but they’re quite expensive. Teeth cleaning alone can cost you $75-$200. You can reduce costs if you have dental insurance, which typically costs $350 a year – roughly $29 a month. This is great if you have extra money to pay more bills. If you don’t have the funds to consult a dentist – yet – consider natural alternatives. What’s great about natural alternatives to oral health treatment is that you can find them in your kitchen or the nearest store. They also cost you next to none. These natural solutions can’t replace teeth correction products such as clear aligners or braces. However, they’re still worth trying in anticipation of future treatments. 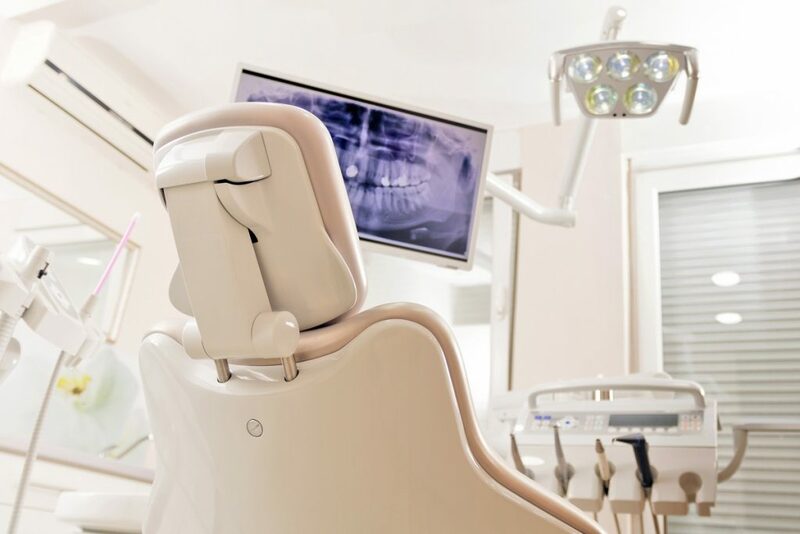 These alternatives can also lessen the need for dental procedures in the first place. Here’s how to improve your oral health naturally. Oil Pulling is a 3000-year-old oral therapy technique wherein you swish a tablespoon of oil in your mouth for 20 minutes and then spit it out after. The bacteria in your mouth stick to the oil. The oil then “pulls” the bacteria with it after you spit it out. A study in the Journal of Traditional and Complementary Medicine concluded that oil pulling, after routine tooth brushing and flossing, is seen to improve oral hygiene. It is also proven to be effective in reducing plaque and chances of getting gingivitis. Use sesame or sunflower oil if you don’t have any coconut oil at home. Clove oil is not used for oil pulling. It’s more of a remedy than a way to prevent complications. It can help you reduce the pain toothaches bring. Just wipe a small amount of it on the point of discomfort, and you’re all set. Clove oil has anesthetic and antibacterial properties that help numb pain and reduce inflammation in the mouth. If you feel your toothache is caused by decay, visit a dentist before it worsens. 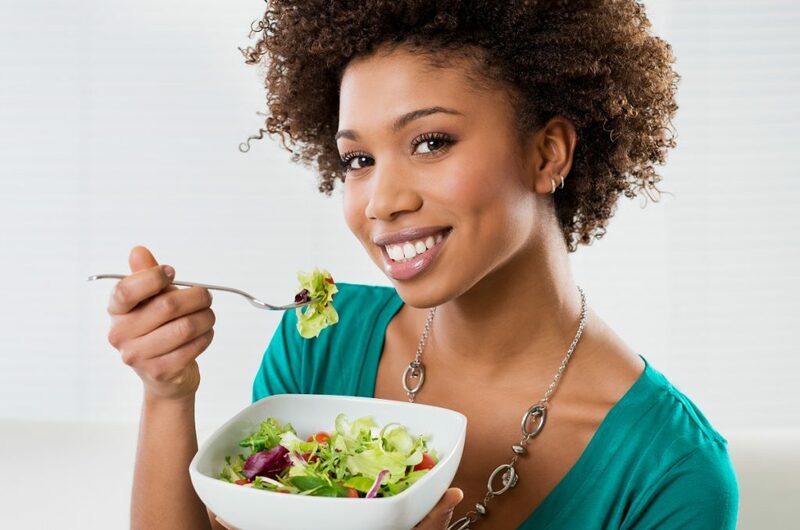 The simplest and most effective way to improve your oral health is by eating healthy. Cutting back on sugary food and drinks such as tarts and soda will definitely help. If you love cheese, you’re in luck. According to the Academy of General Dentistry, cheese lowers the risk of tooth decay and encourages saliva in the mouth. It’s also rich in calcium, which strengthens your teeth. Other calcium-rich foods include almonds, spinach, and kale. Vegetables like carrots and celery help clean your teeth by scraping food particles off of them. Consider planning your meals around these nutritious ingredients to decrease your chances of getting cavities. Oral problems aren’t limited to your mouth. They can spread to other parts of your body if you’re not careful. There is an association between oral infections and conditions such as heart disease and preterm birth. Oral infections are also linked to insulin resistance, which worsens the condition of diabetes patients. Natural methods such as oil pulling and healthy eating can prevent these diseases from happening. Clove oil, on the other hand, provides temporary relief. In the end, you should still seek professional help when you experience any complications. You’ll have a wider smile knowing your mouth, along with the rest of your body, is healthy.